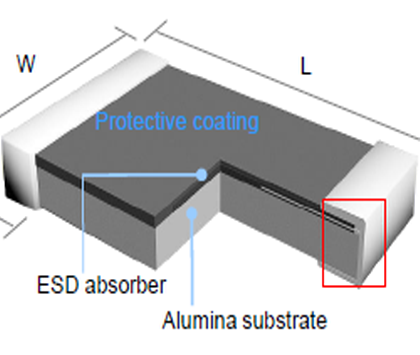 LOPIVA means ESD protective device having low capacitance value below 1pF. application to protect circuit against ESD impulse attack. Smart phone, Navigation, Home appliance.